You will certainly have many questions during pregnancy. A number of those are answered here, but we provide personal answers to most. Feel free to ask during your consultation, or contact us if there is anything you want to know about pregnancy. We would be delighted to assist! Certainly, but not all sporting activities are possible or advisable. See the comprehensive advice under Lifestyle, or discuss this with us at your next consultation. When the womb contracts, you develop a hard belly. The womb is a muscle that contracts throughout the duration of pregnancy. Usually, this is nothing to be concerned about, at worst it is uncomfortable. However, if it happens frequently and becomes painful, it is important to rest more and contact us. You can usually feel your baby for the first time between 18 and 22 weeks. However, if you have had a previous pregnancy, you may be able to feel the baby sooner. If you have not yet felt the baby halfway through your pregnancy, that is not necessarily cause for concern. The placenta may be positioned against the front wall of the womb, thus you will only feel movement later. How much weight will I gain now that I am pregnant? 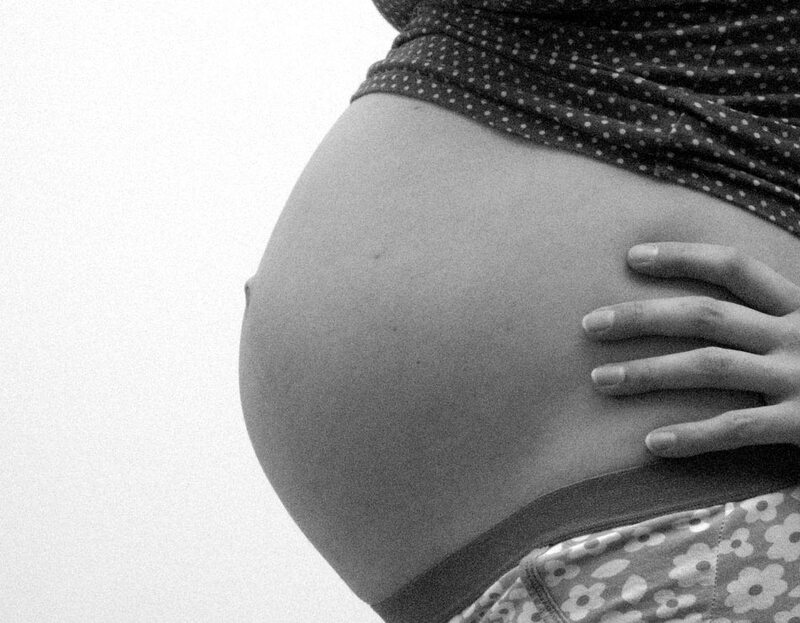 You will gain weight during pregnancy, but it is impossible to know how much in advance. However, it is very important to ensure that you do not put on too much weight. A number of factors govern what is normal weight gain for you. We will discuss those with you during the consultation. In addition, we have close partnerships with dieticians in the area with whom we consult, or to whom we can refer you. I would like to lose weight, can I do that while pregnant? It is better for you and your baby not to engage in a weight loss diet while pregnant. However, if you were already overweight prior to falling pregnant, it is advisable to keep an eye on your weight. We can discuss the implications for you personally during a consultation. Can I still go to the sauna? You can continue going to the sauna during pregnancy, but bear in mind that you will probably be less tolerant to heat than before. It is advisable not to have saunas that are too hot or too long and to avoid hot/cold immersion therapy. Note that because your blood pressure is lower, you are at higher risk of fainting in the sauna. Is it safe to have dental anaesthetic while pregnant? Local anaesthetic is fine, but make sure you inform your dentist that you are pregnant in a timely fashion. What should I eat while pregnant? During the consultations, we will inform you about what additional nutritional supplements you need and what you should avoid. You can also find a useful summary of these on our website under Lifestyle. I have just found out I am pregnant, at what stage should I contact a midwife? You can call our midwifery practice as soon as you have had a positive pregnancy test. We will then make an appointment for your first consultation. Does my husband have to come along to every consultation? Your husband does not need to come to every consult per se. However, it is advisable for him to attend an information evening with you. That way, he knows what to expect, and what we and you expect of him. Naturally, he is most welcome to attend one or all consultations with you!